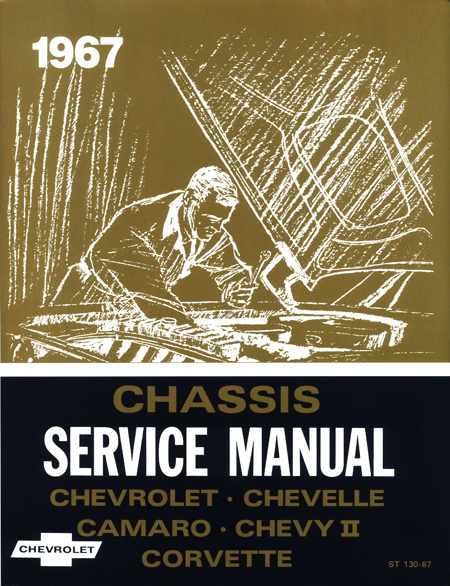 The same manuals used by Chevrolet dealers! These cover ON-THE-VEHICLE maintenance, component repair, and removal and replacement of chassis components. They also cover mechanical specifications, electrical items, and the Corvette body. These manuals provide an ideal reference source for do-it-yourselfers. 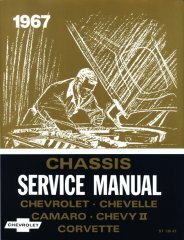 *The following Supplements require the 1974 Chassis Service Manual as a base.